California Parson Russell Terrier Rescue View other Parson Russell Terriers for adoption. THIS IS A COURTESY LISTING Meet Barney! 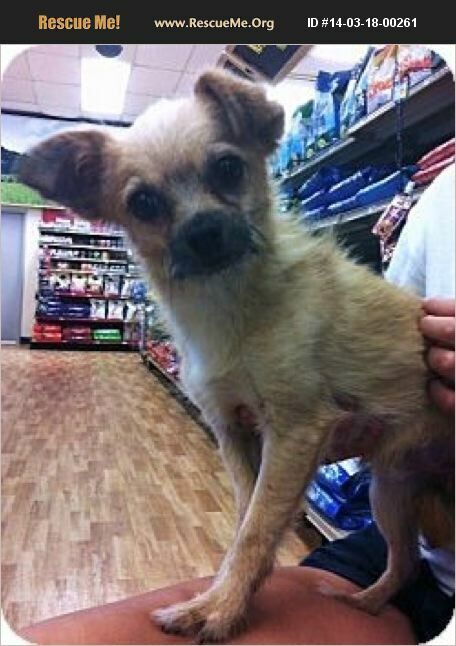 This adorable Terrier/Chihuahua mix is 2 yrs old and weighs about 5 lbs. He has that sweet 'puppy' face. He was found as a stray on the streets and not microchipped. Signs were put up in the neighborhood but nobody came to claim him. He is VERY sweet, great with other dogs and loves people. If you are interested, please complete the on-line application as he does not always attend the weekly PETCO adoption event on Saturdays. The E-Mail address is: www.adoptmerescue@gmail.com.